New research project set to recognise traditional Indigenous knowledge. An Australian-first $1.01 million research and commercial partnership aims to explore the development of a sustainable agribusiness model for traditional Australian medicinal plants growing in Northern Australia. The partnership between Menzies School of Health Research (Menzies), Traditional Homeland Enterprises (T.H.E. ), Integria Healthcare (Integria) and The University of Queensland has received $363,363 over 18 months in funding from the Cooperative Research Centre for Developing Northern Australia (CRCNA). Project participants have committed $188,845 in cash and $461,074 in-kind contributions towards the project, over the next 18 months. The research collaboration brings together extensive research and industry experience to focus on traditional Australian medicinal plants as an important biological, cultural and economic resource. 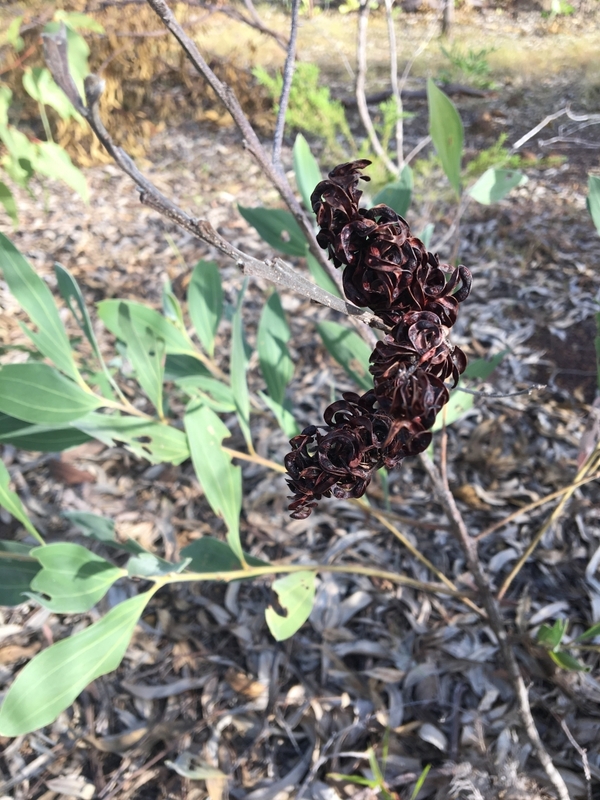 The project originated from requests by a Menzies Indigenous Reference Group (IRG) seeking that more research be done on Indigenous medicinal plants. This IRG continues to have oversight of the project. According to Mark Mayo, the partnership’s Indigenous Steering Committee representative and Menzies researcher, the group-initiated plans for this project with a view to creating important opportunities for collaboration and mutual learning through the application of modern science to Indigenous knowledge. The long-term goal of the project is the development of a local industry with opportunities in Indigenous workforce development, sustainable regional development in northern Australia and potential export of uniquely Australian, value-added products. CRCNA Chief Executive Officer Jed Matz said the project is a significant investment in Traditional Owner-led business models and will provide far-reaching benefits to the communities involved. 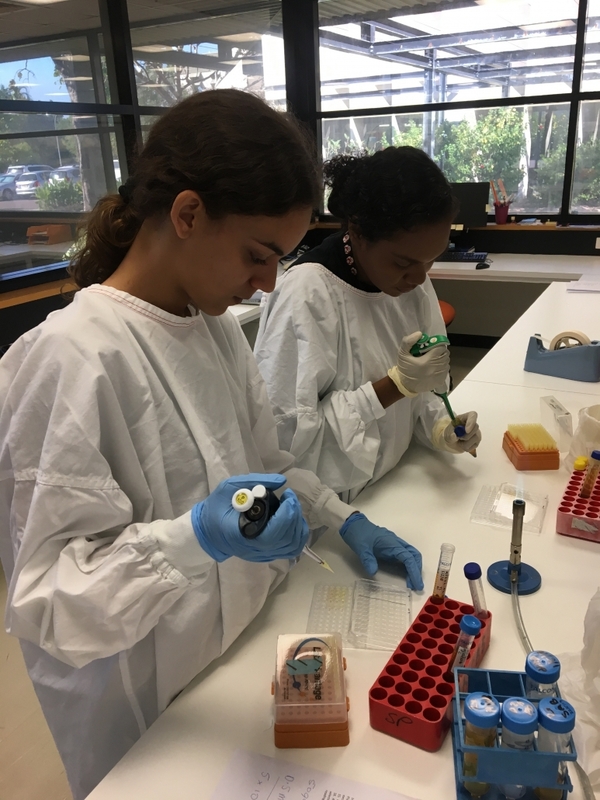 Traditional medicinal plants will be evaluated at Menzies in Darwin and the School of Chemistry and Molecular Biosciences at the University of Queensland, with a view to using these findings to develop prototype healthcare products. 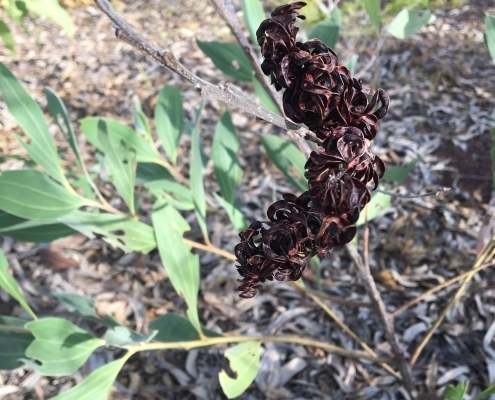 “Australia’s unique plant life offers a rich but underexplored source of medicinal plants and to embark on this exploration with the guidance and knowledge of the traditional custodians of the land is very exciting for everyone involved,” UQ’s Associate Professor Joanne Blanchfield said. John Kavanagh, CEO Integria Healthcare, says the company will build on its expertise in traditional herbal medicines and experience gained from their early involvement with Australian tea tree oil to lead the development of prototype healthcare products. “Integria brings to the project over 60 years of experience in the production of traditional herbal medicines. Once the early stage research is completed, Integria will use the findings to further the development of prototype products in collaboration with the Indigenous Communities. Integria looks forward to playing a role in the development of Australia’s own traditional medicinal plants,” Kavanagh said. T.H.E. Executive Officer Ann Shanley says the enterprise looks forward to bringing their experience in the Kakadu plum industry to collaborate with Top End communities in developing models for sustainable Indigenous-led agribusinesses. “This is an exciting opportunity to bring together learnings as we look to continue developing meaningful economic opportunities for Indigenous communities and explore solutions to important challenges such as supply chain, benefit sharing and intellectual property management,” Shanley said. 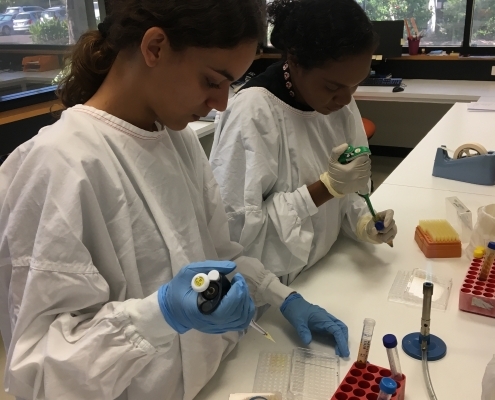 The initial phase of the project also includes opportunities for young Indigenous scientists, with two Indigenous trainees already working on the project at the Menzies laboratories.